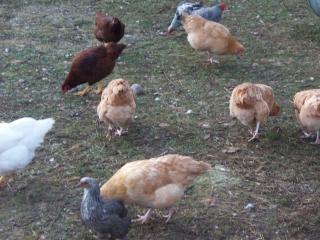 All of our Birds are now 5 months old. 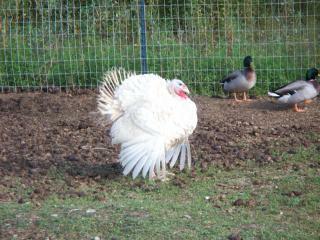 Our Beautiful Tom that will unfortunatly be thanksgiving dinner. 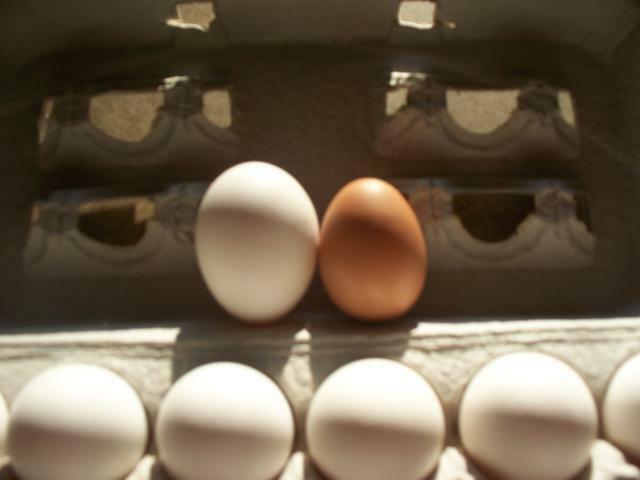 only one laying and she is laying one every other day!!! 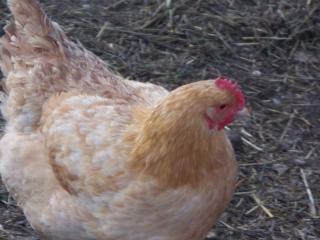 This is the lady that started laying!!! Other ladies should start laying any day now! !